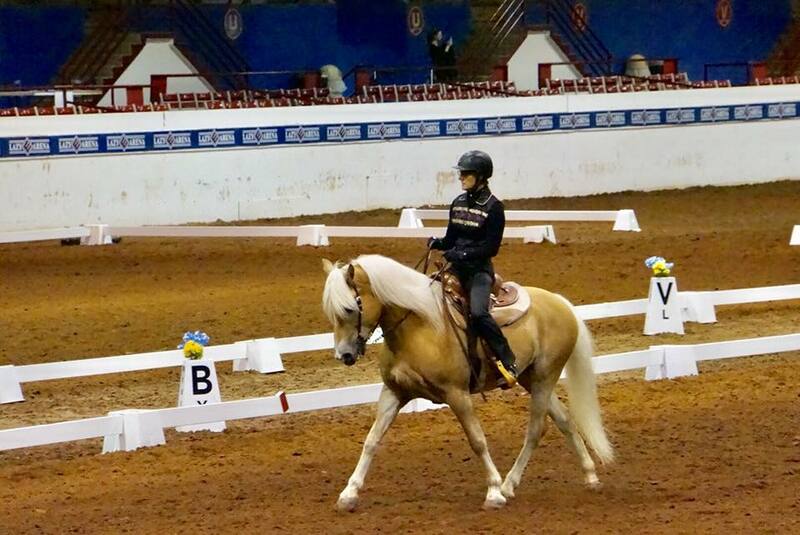 WDAMI suggests that you take the time to familiarize yourself with the governing rules and regulations for Western Dressage. It’s important to read about what is expected of you and your horse during your tests. Below are links to the 2017 tests that you can print out. Also visit our SHOP page where you can purchase all of the tests in wonderful booklet form. The books include diagrams of each movement and are laminated for protection and are good from 2017-2020. The Michigan Medals Tests were written by Instructor, Sue Hughes and her student, Tammi Brandon. Both ladies had a great time writing these tests and they hope you enjoy riding the tests. Michigan Medals Tests do NOT count toward year end awards at the state or national level at this time. They are not affiliated with USEF, USDF, or WDAA. They may be ridden as Test of Choice.